Tossing her belongings into a suitcase and escaping heartbreak seemed like the best idea for Rhea Conners. 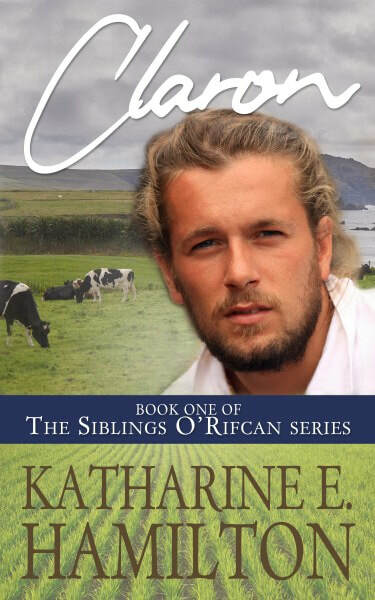 She’d simply travel across the ocean to visit her grandfather in Ireland and heal. Then she’d come back. Simple. But what she doesn’t expect is to find solace and healing in the form of the O’Rifcan family. One member in particular: Claron. Claron enjoyed his life farming the land his grandparents gifted him. He lived his life quietly and contentedly, until Rhea arrived. He’d steered clear of relationships and entanglements since his last heartbreak, but something about Roland’s granddaughter twists him up inside. Something about Rhea has him rethinking his life of solitude. Two hearts. One chance. Can Rhea and Claron overcome past hurts to make a new beginning? 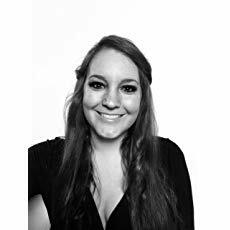 Katharine E. Hamilton graduated from Texas A&M University with a Bachelor of Arts in History and uses her knack for research in all her stories. She is a Southern Belle with a pinch of sass, and when she is not writing she can be found chasing around her toddler son, driving around the ranch, or baking delicacies for local parties and events. Katharine currently resides on a ranch in South Texas where the skies and rivers, in all their beauty, rejuvenate the soul.